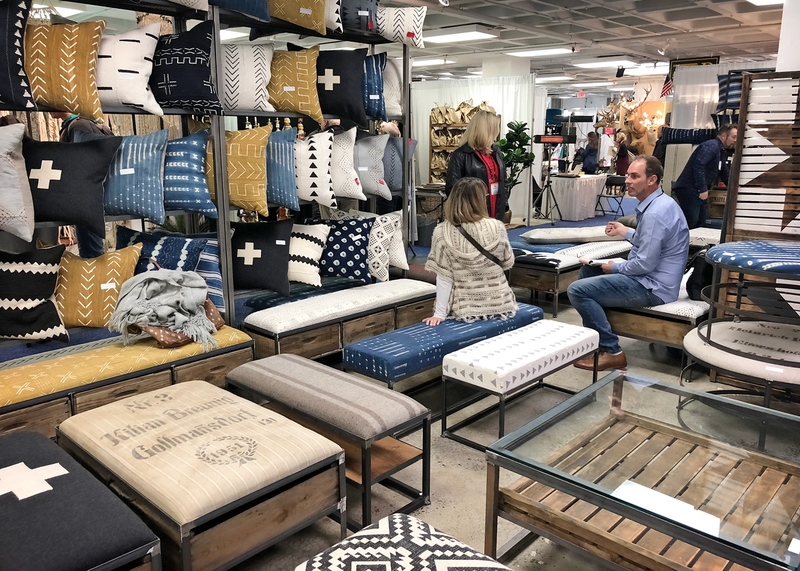 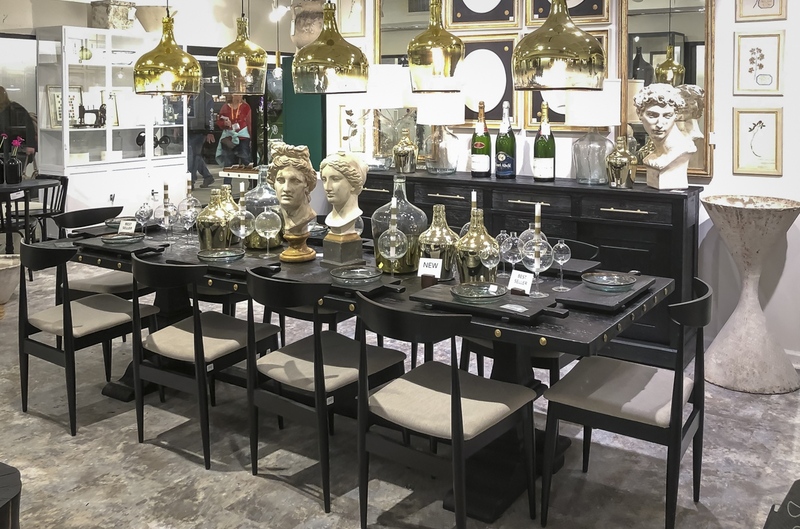 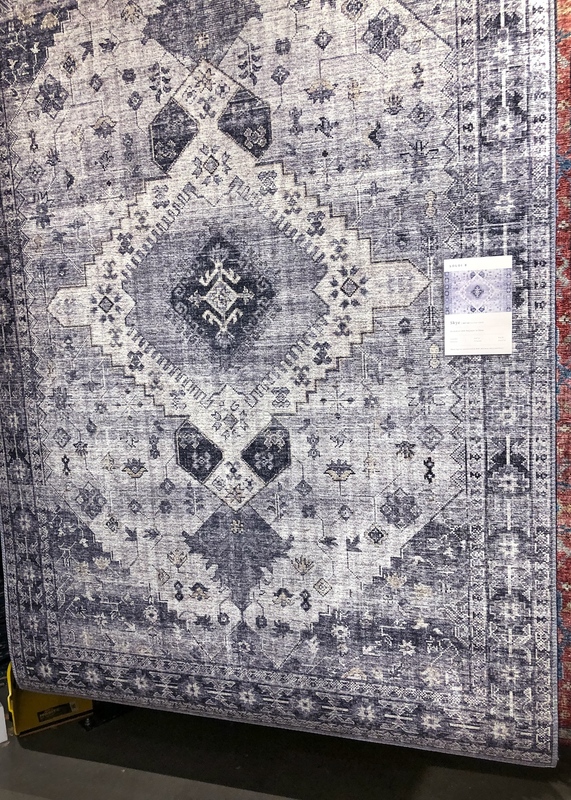 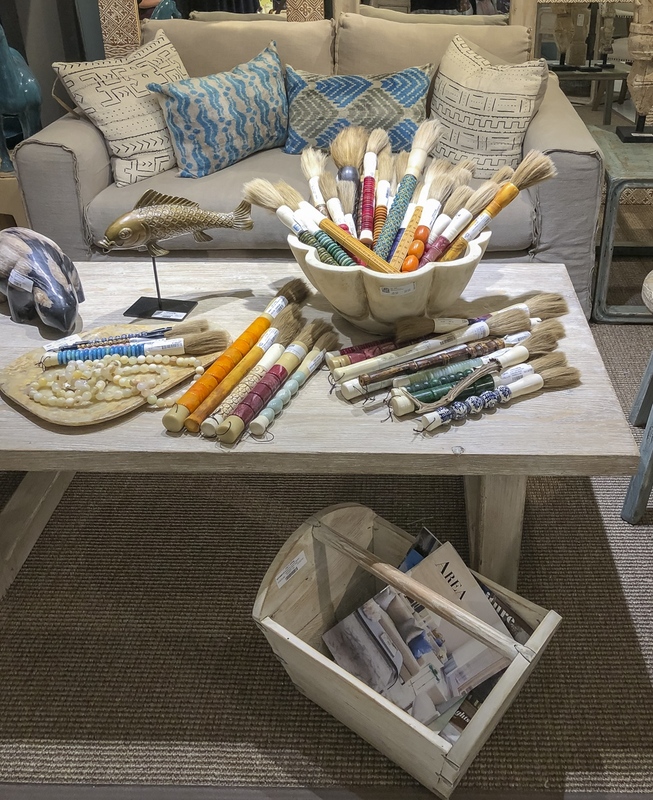 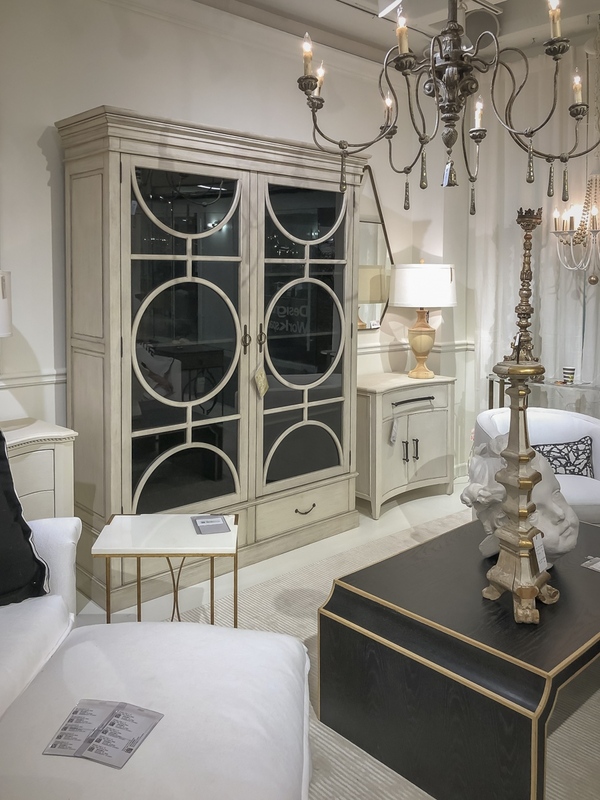 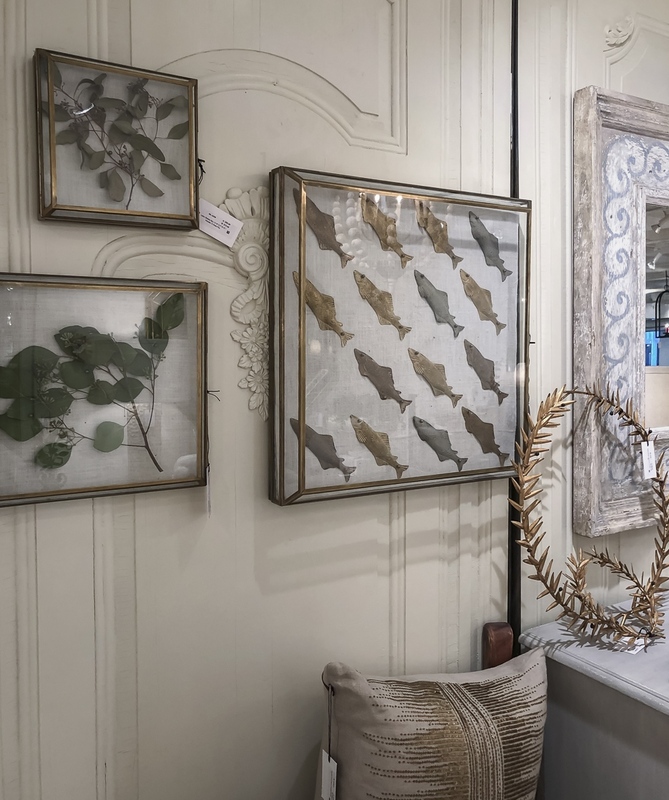 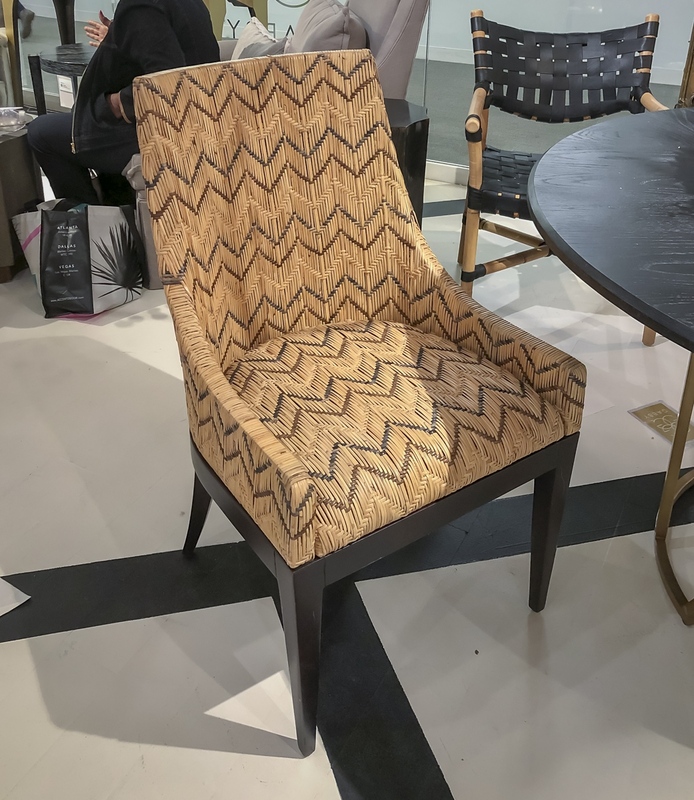 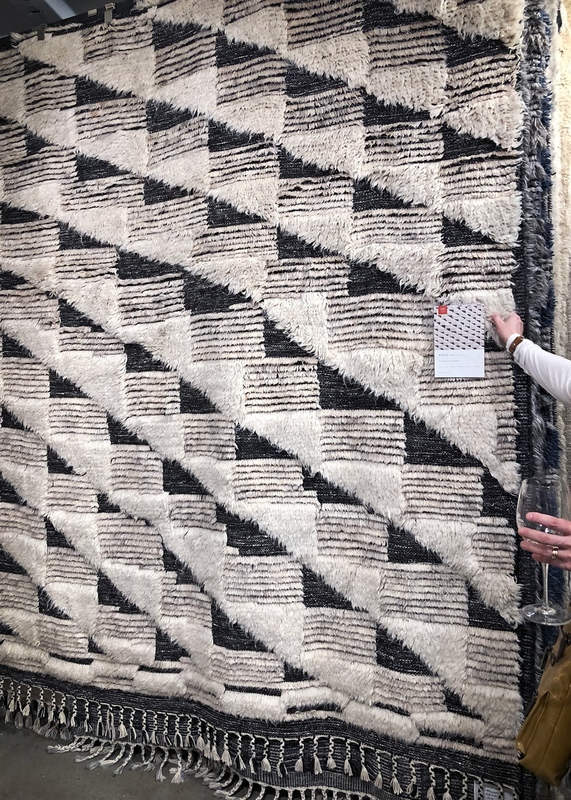 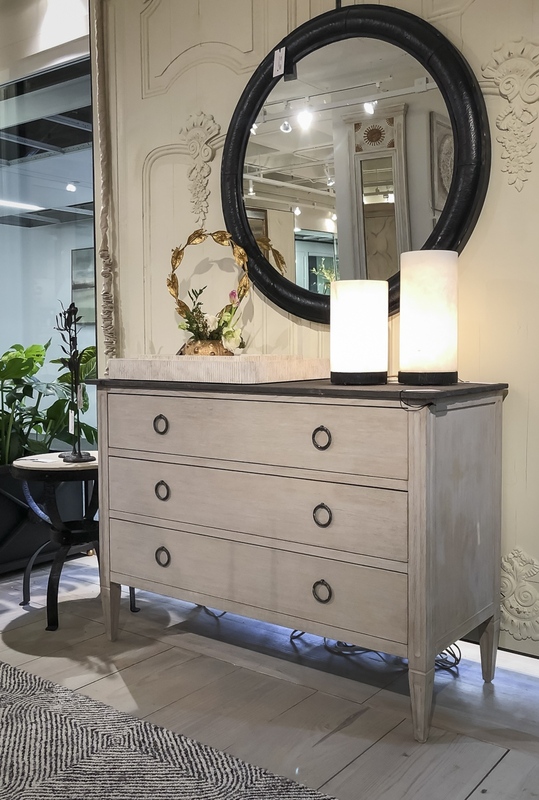 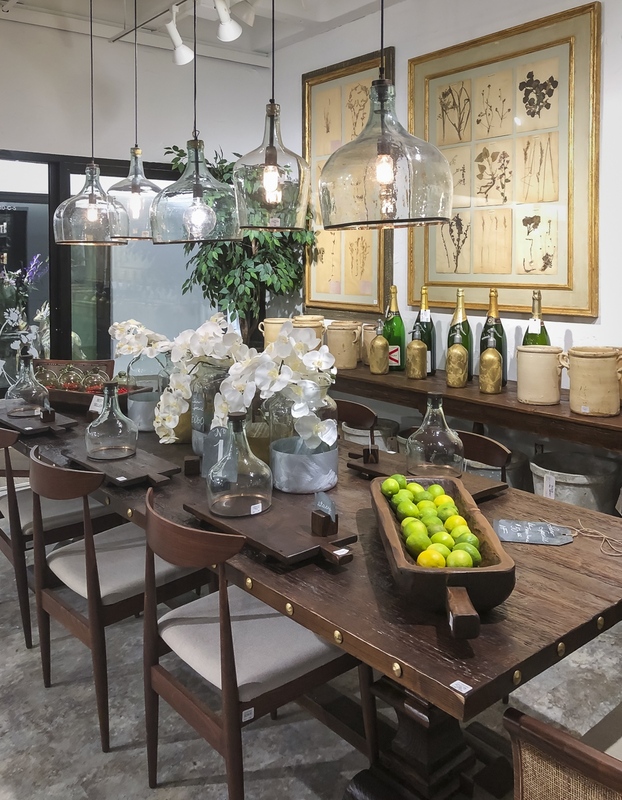 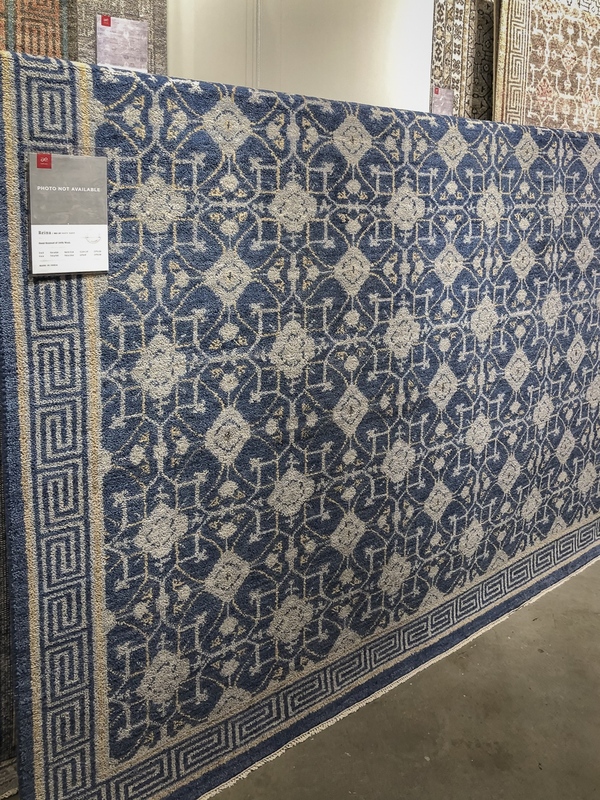 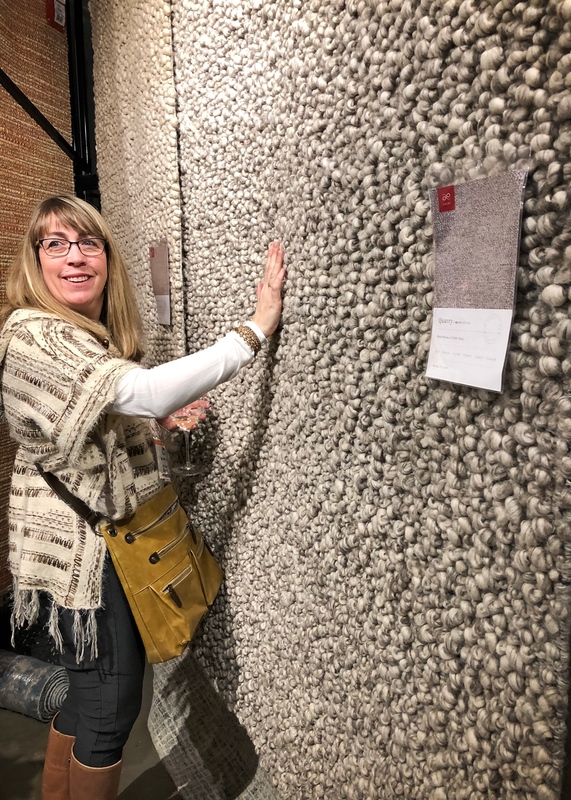 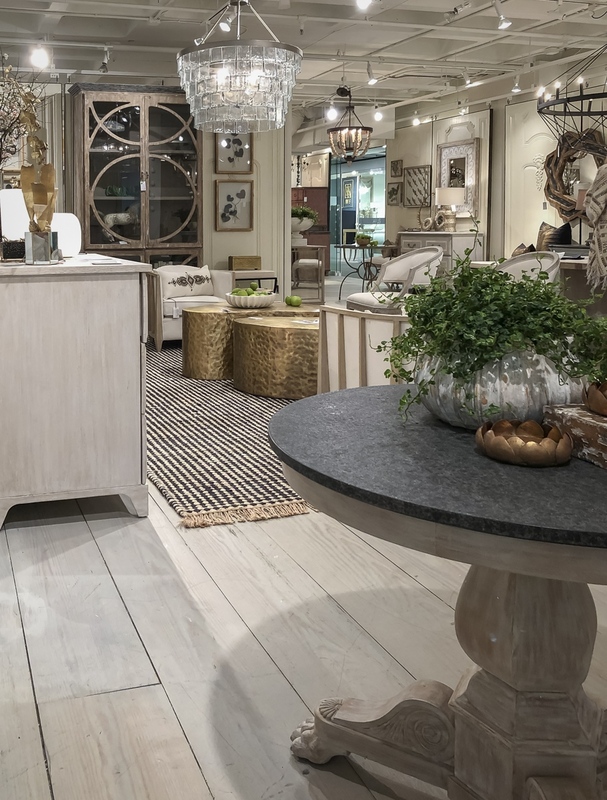 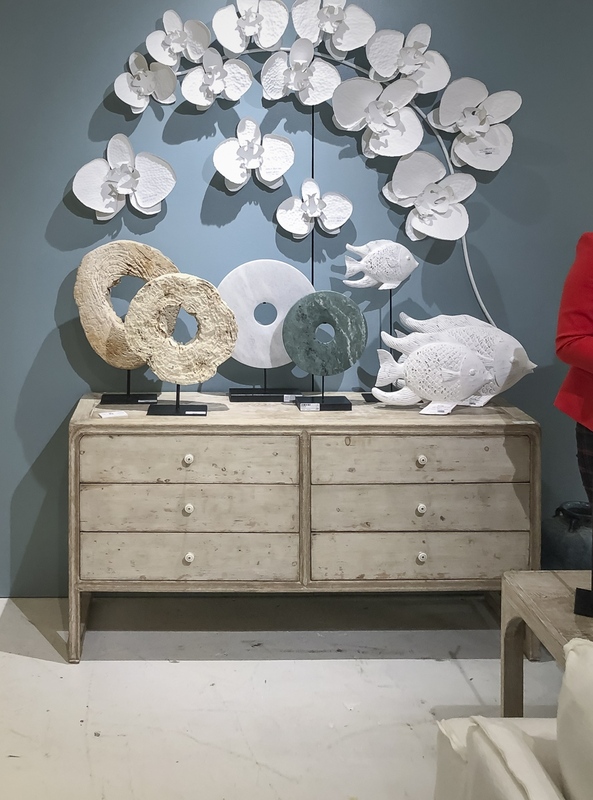 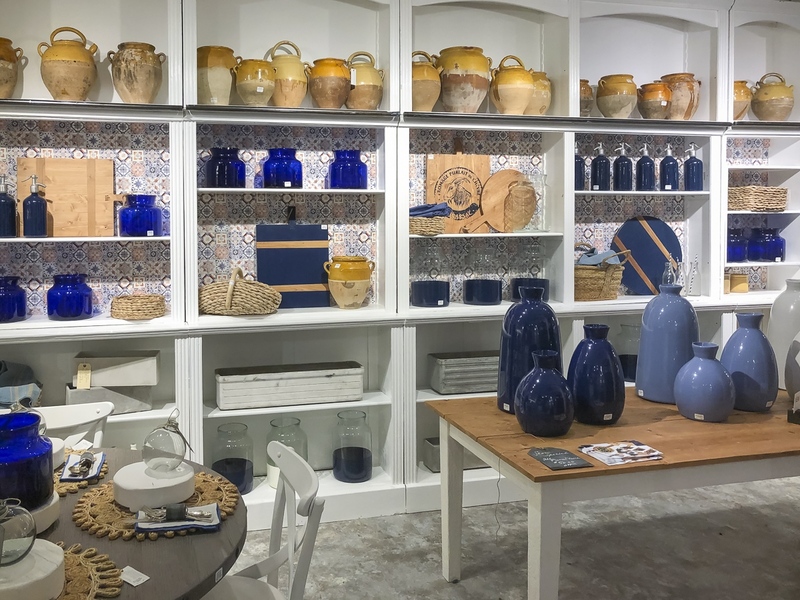 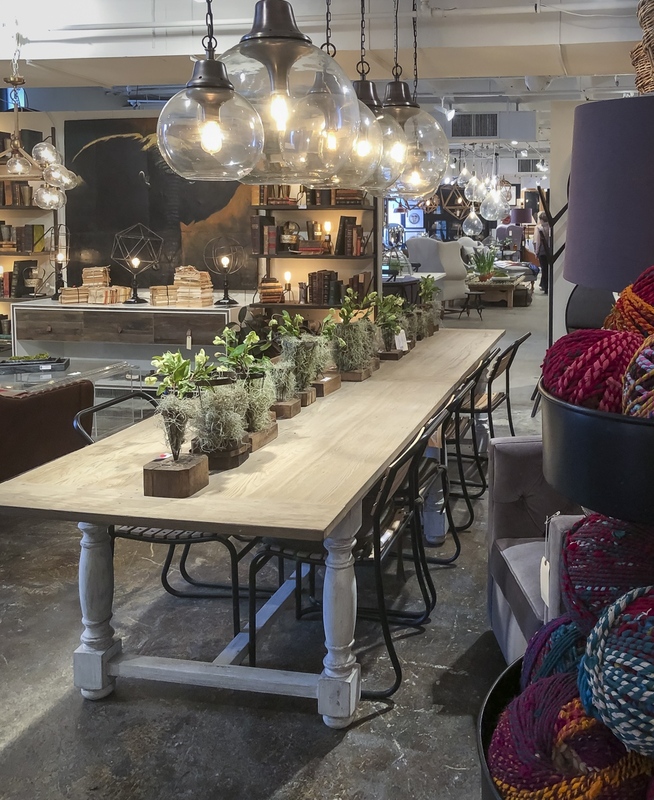 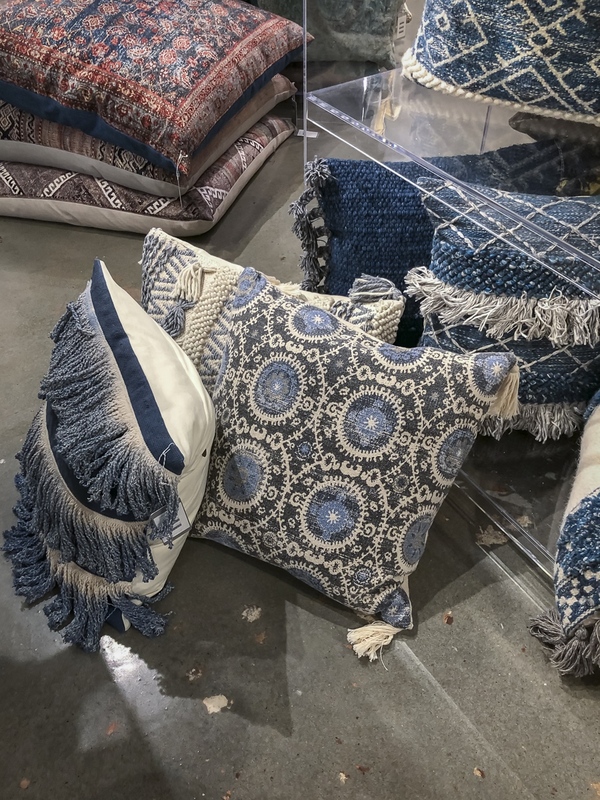 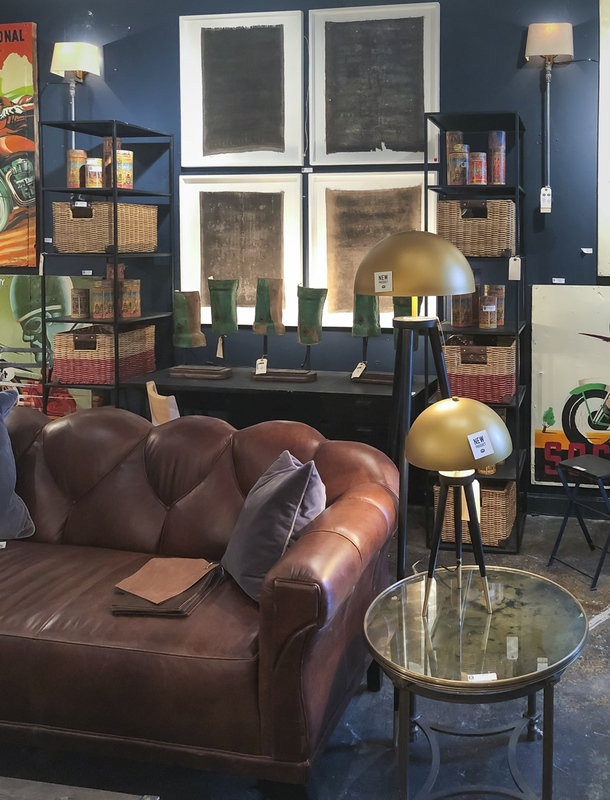 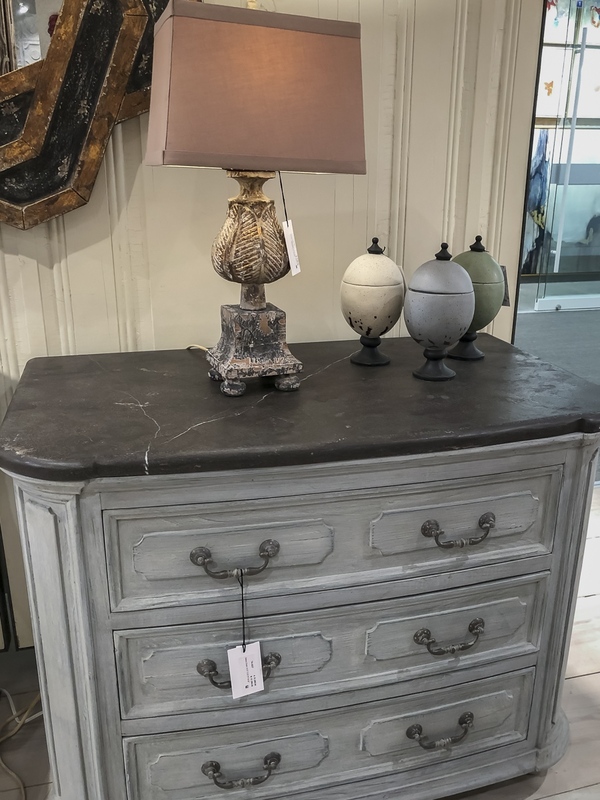 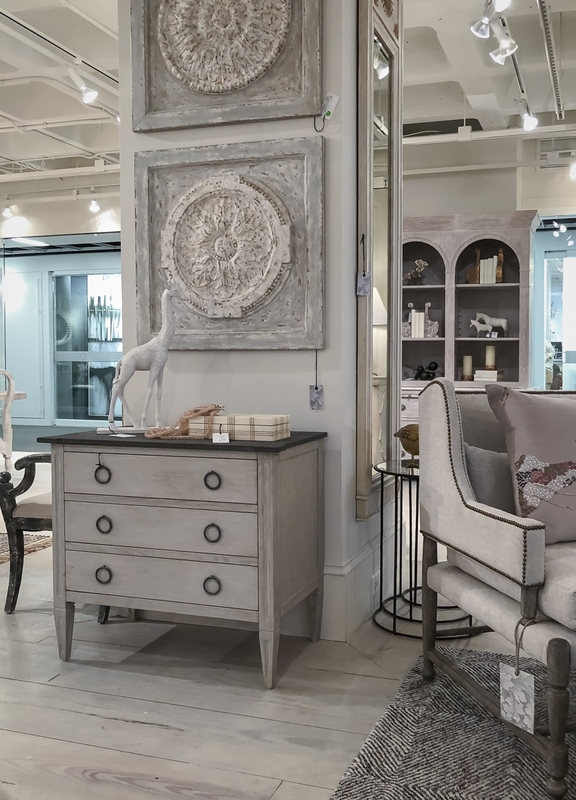 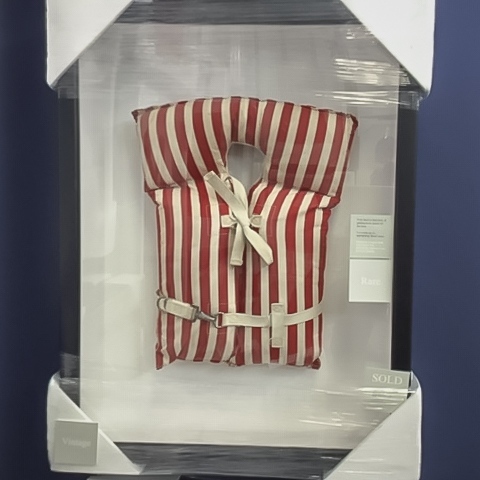 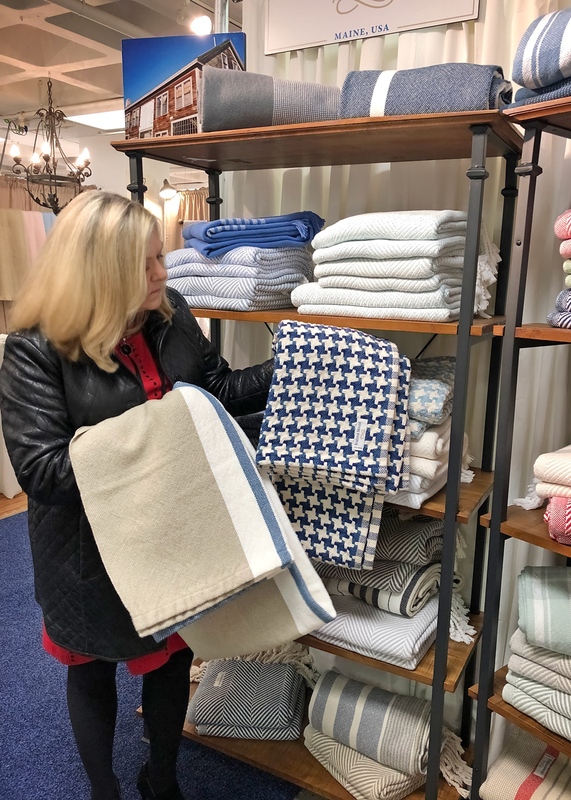 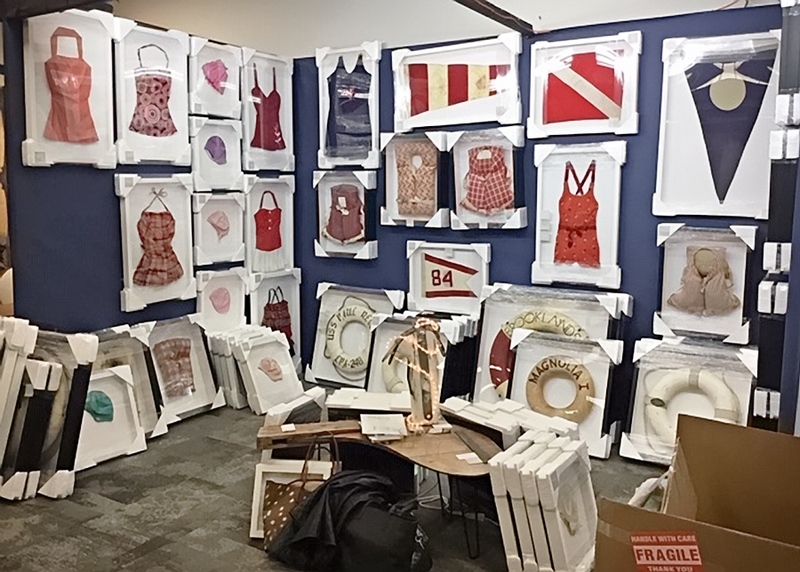 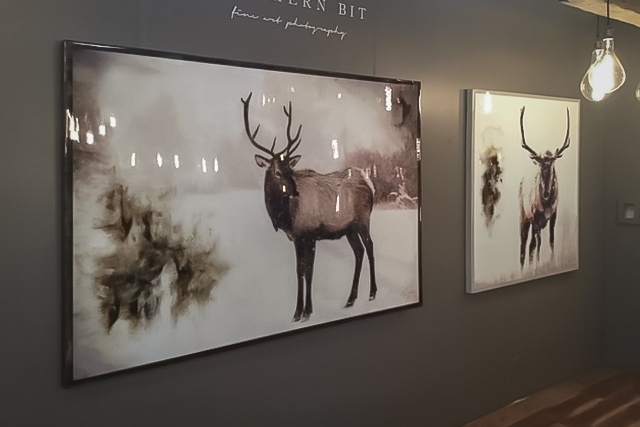 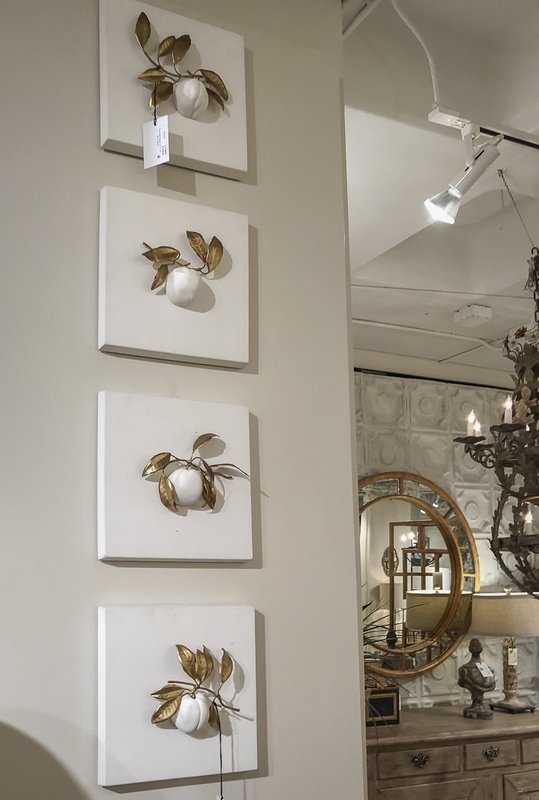 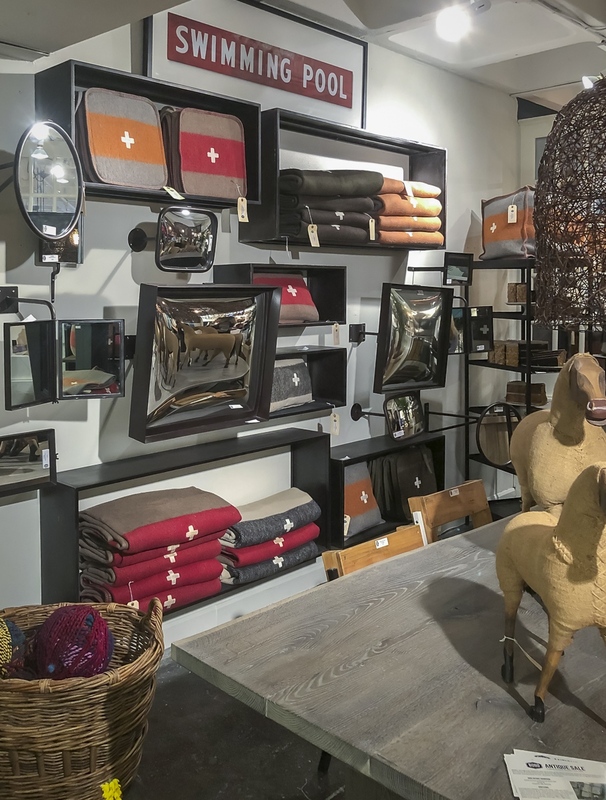 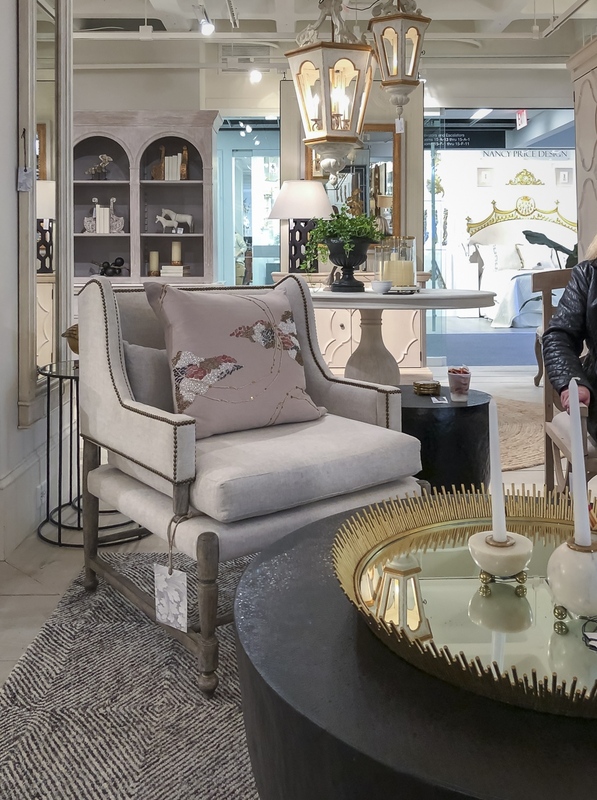 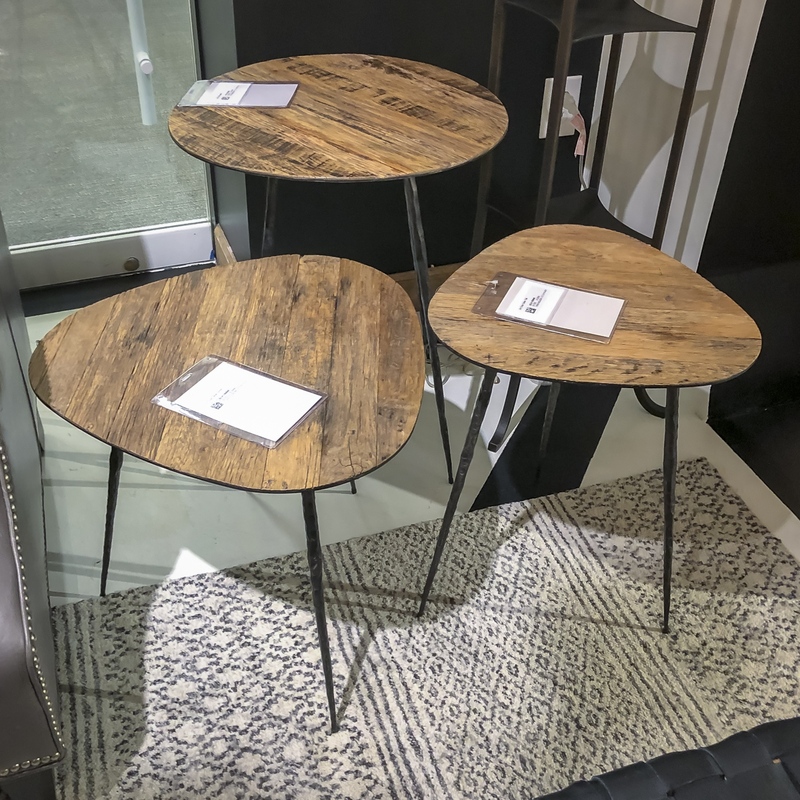 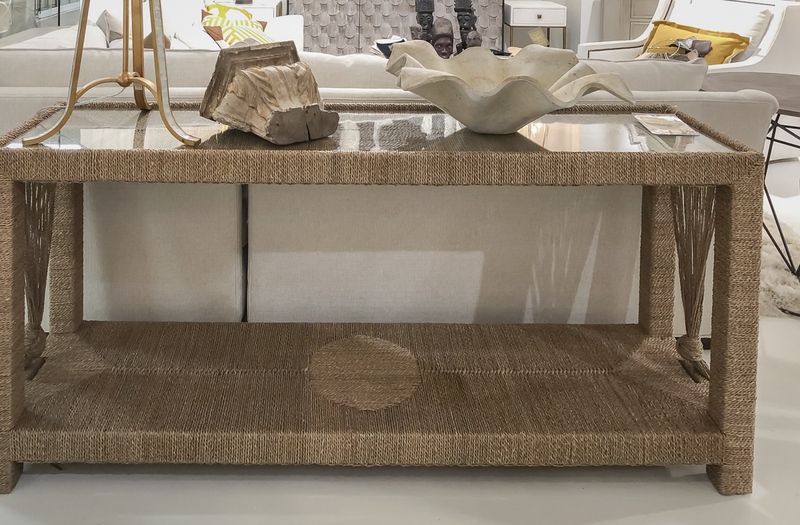 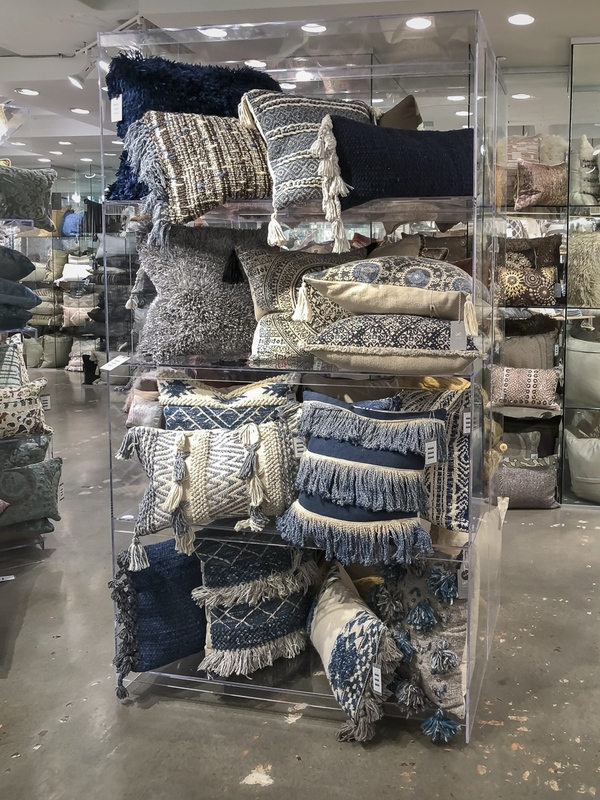 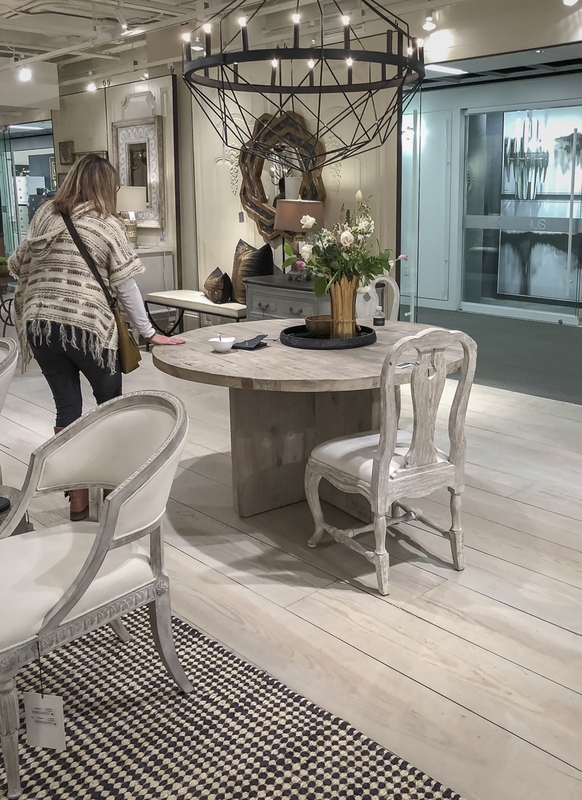 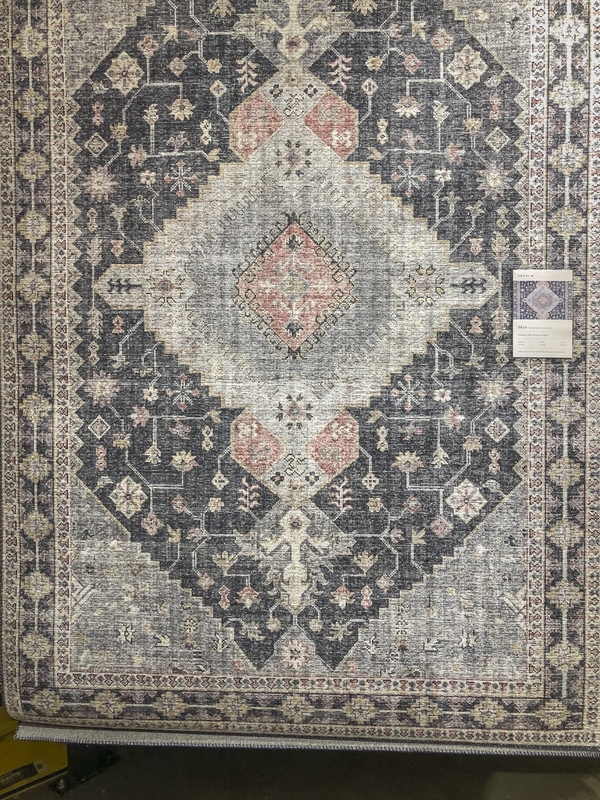 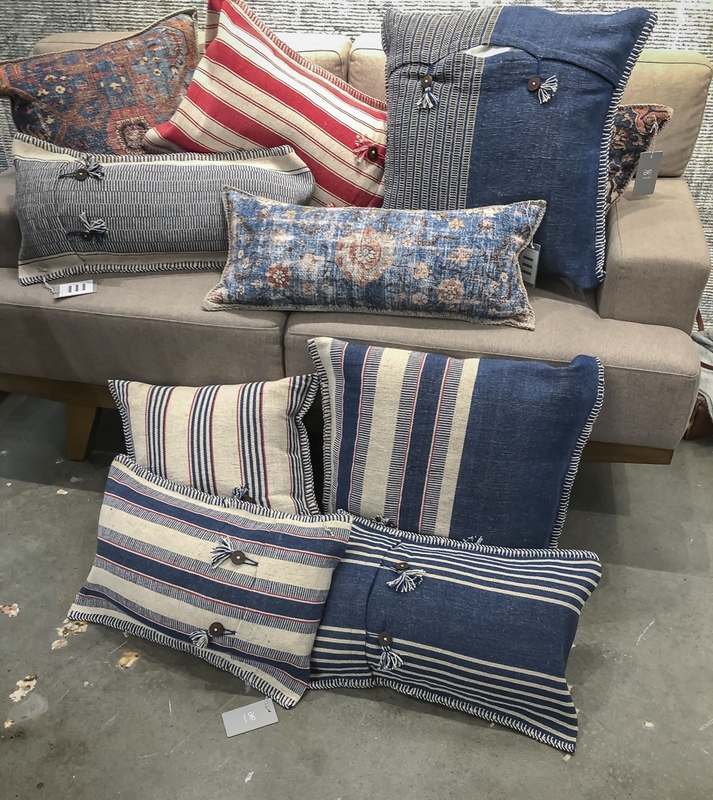 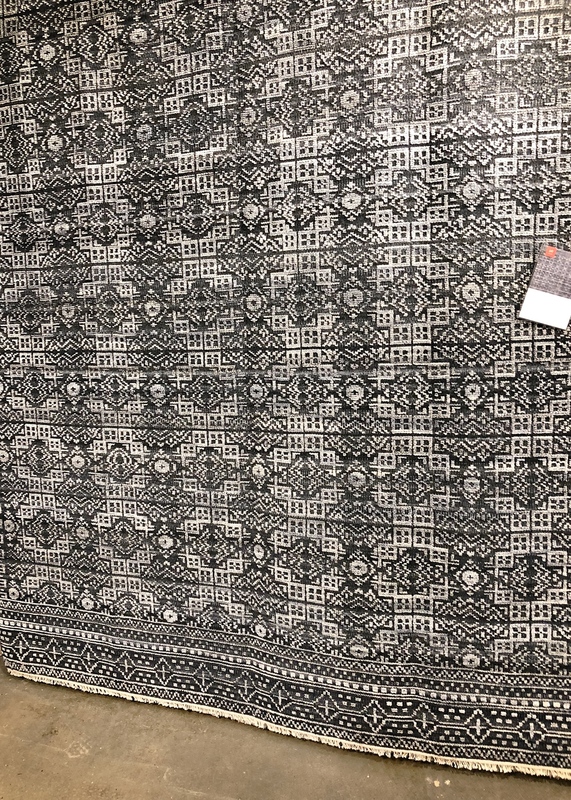 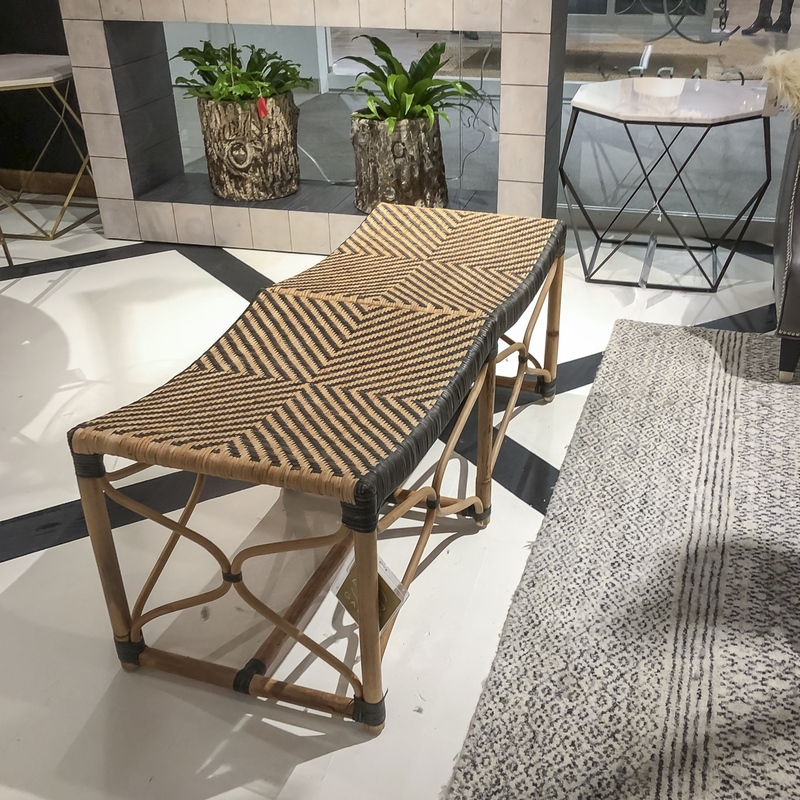 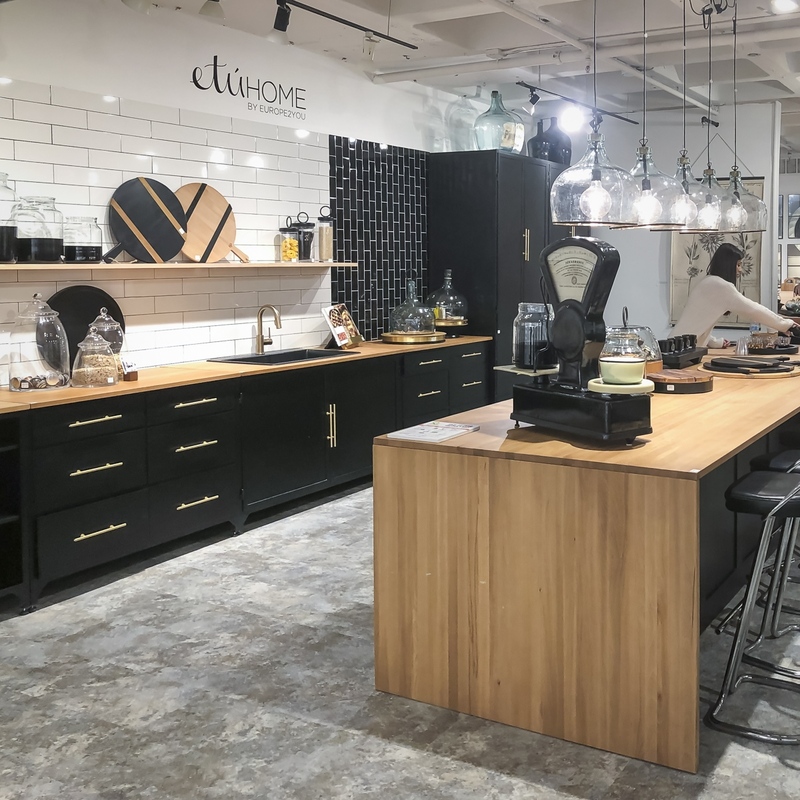 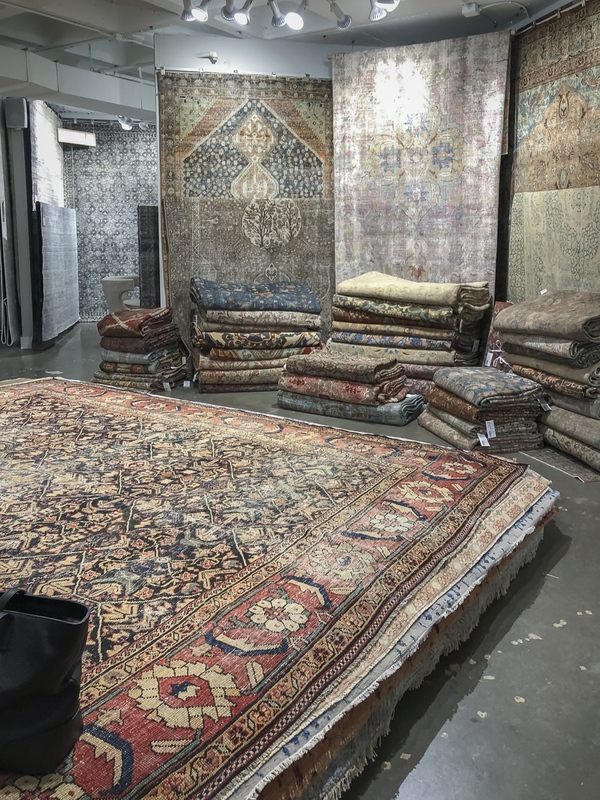 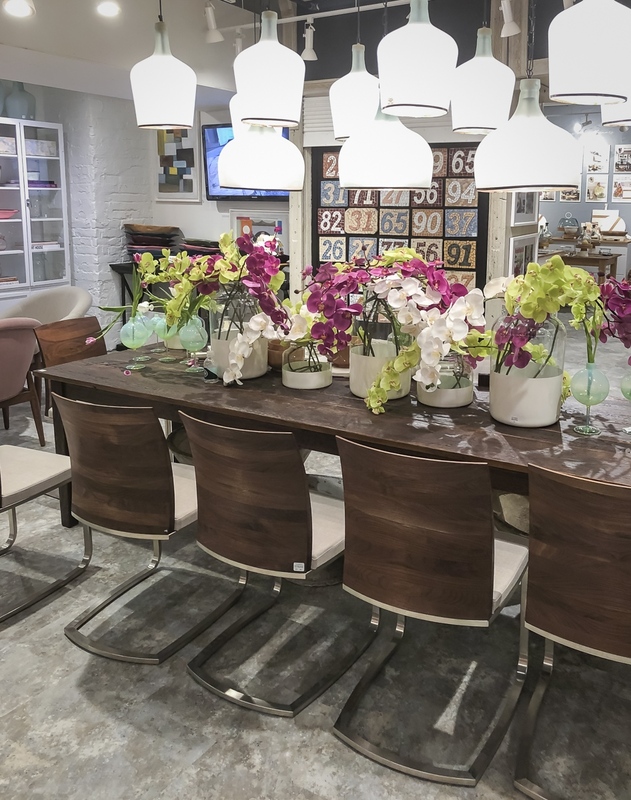 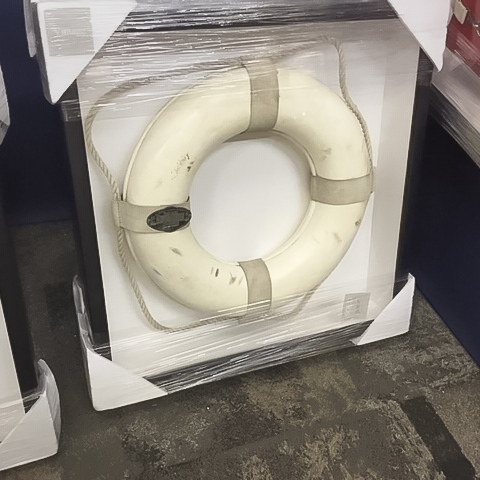 We’re so excited to share our favorite finds from AmericasMart Atlanta — the leading tradeshow for the gift, home, gardens, rug, and accessories products. 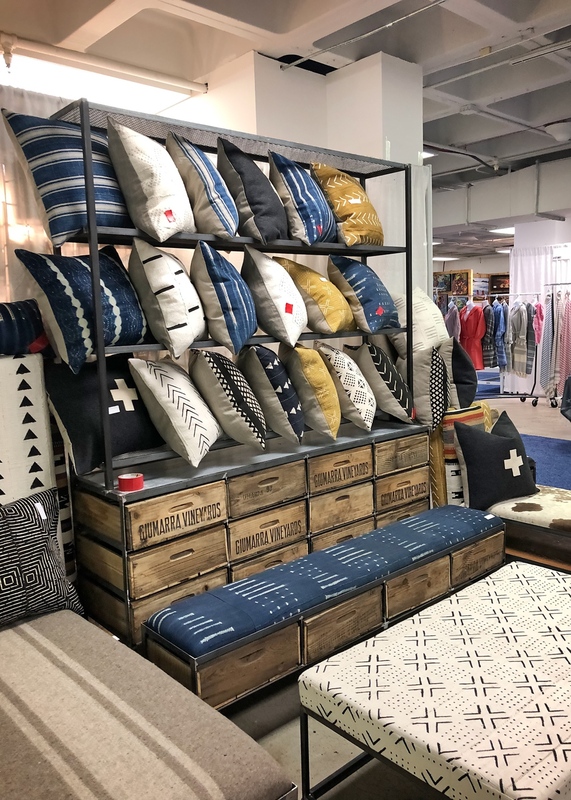 The show connects buyers with top brands from around the world! 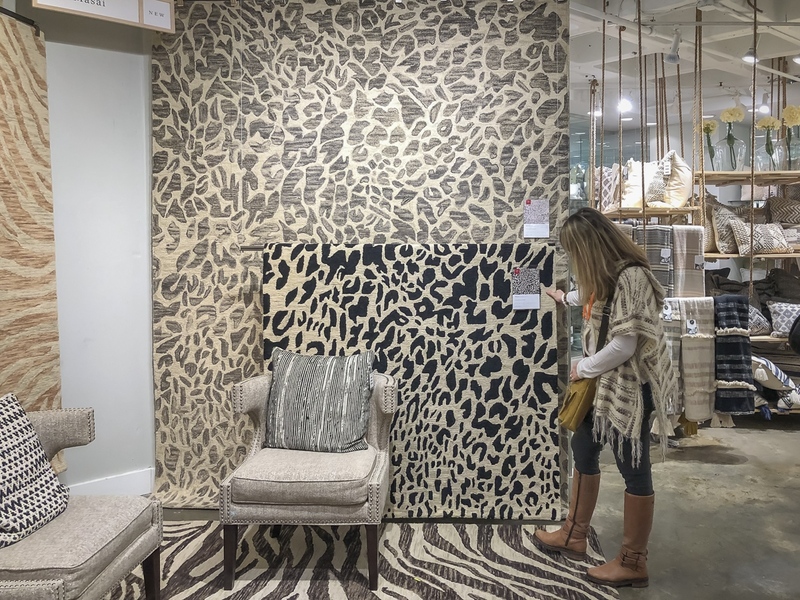 Atlanta Market is always a whirlwind of inspiration. 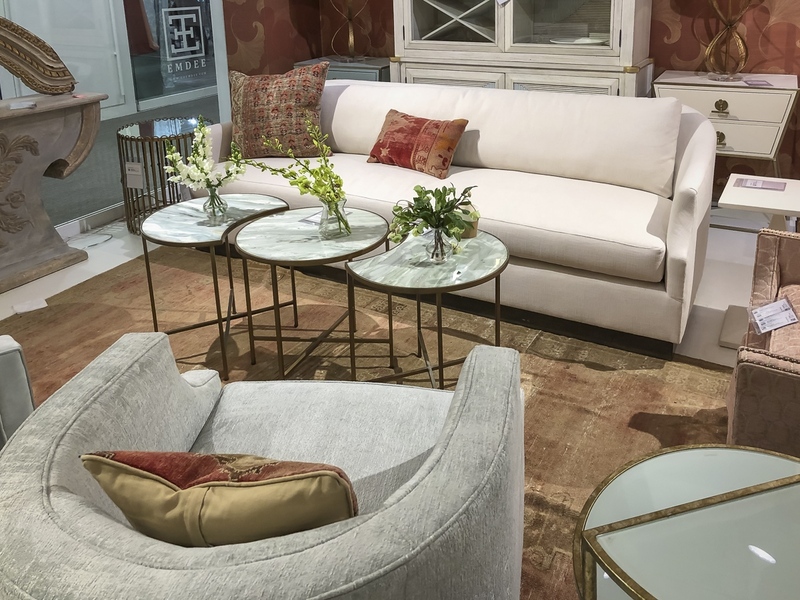 We were truly inspired by the beautiful colors, textures, and furnishings we saw. 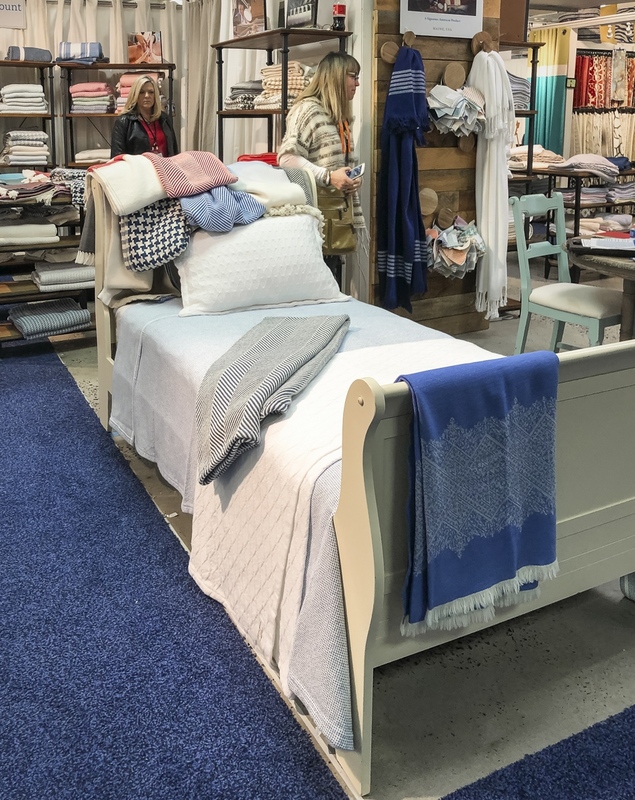 Now that we’ve had time to reflect on the show, we wanted to share a few of the top trends and products we found… enjoy! 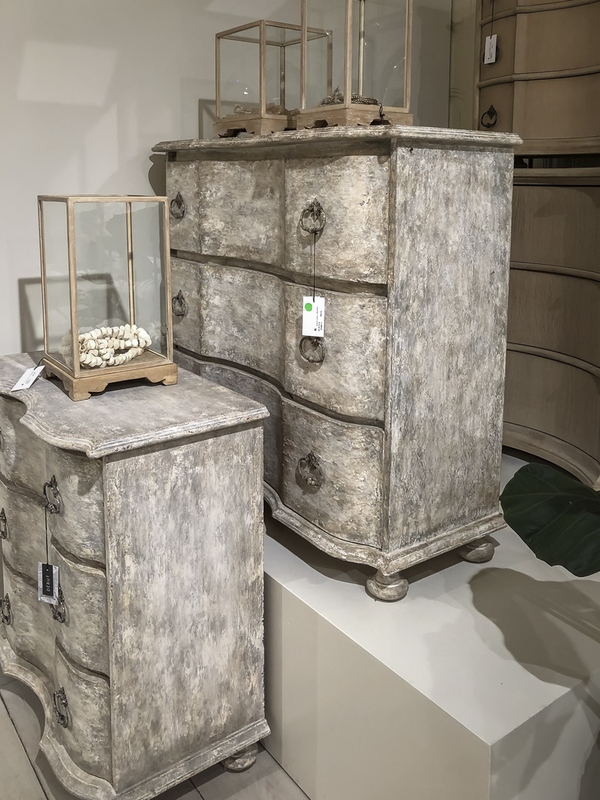 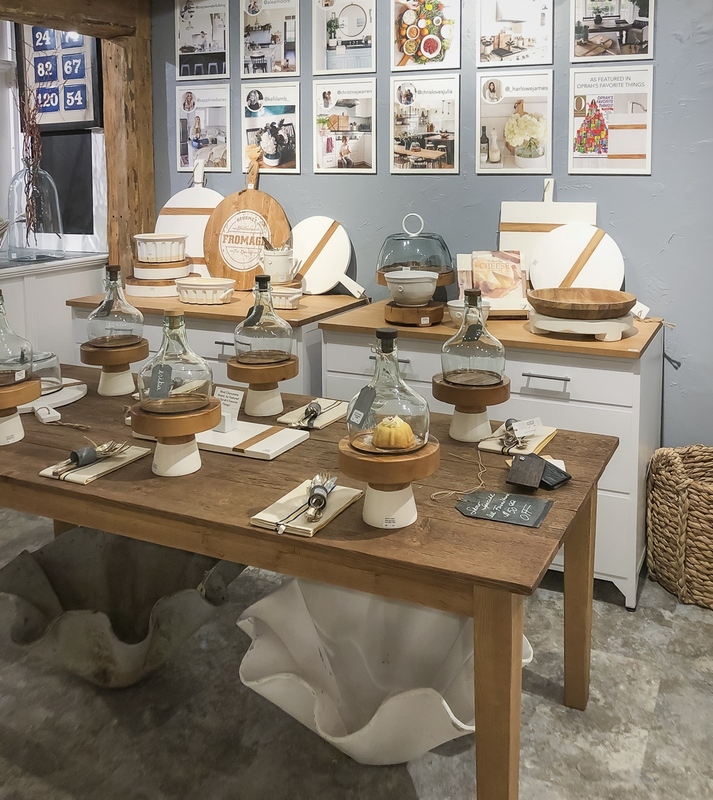 A major trend that we have seen in the industry is the use of natural materials and organic shapes in and around the home. 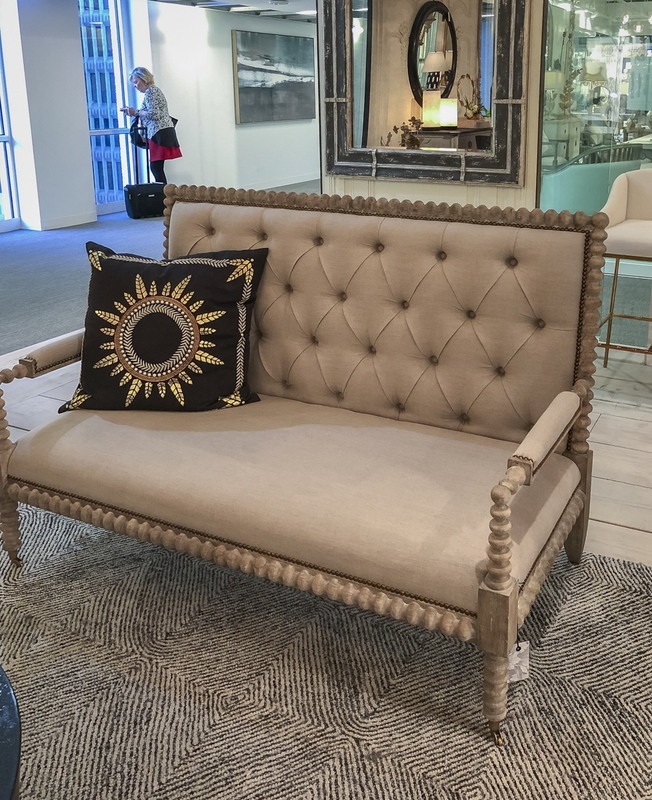 Rattan offers just that as it brings a relaxed touch of sophistication to any space, adding an extra touch of texture and warmth. 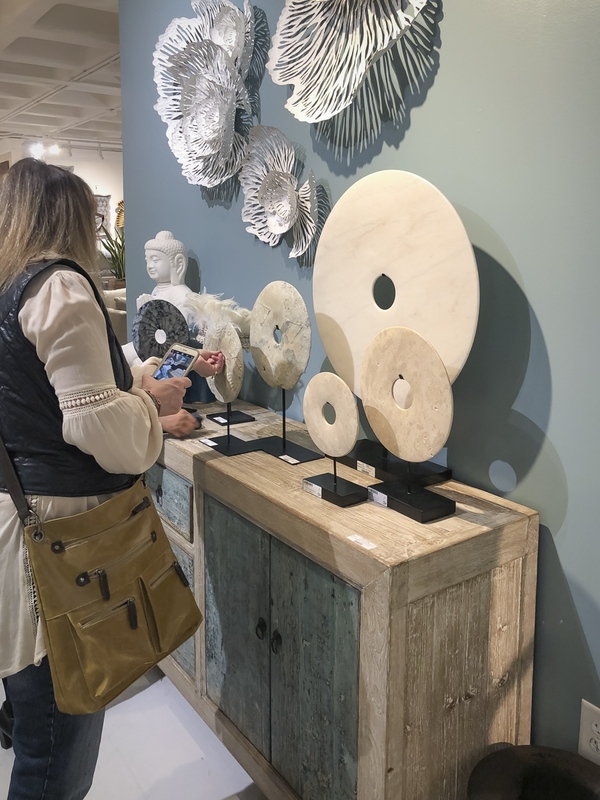 A yearning for handcrafted and reclaimed materials was also prominent. 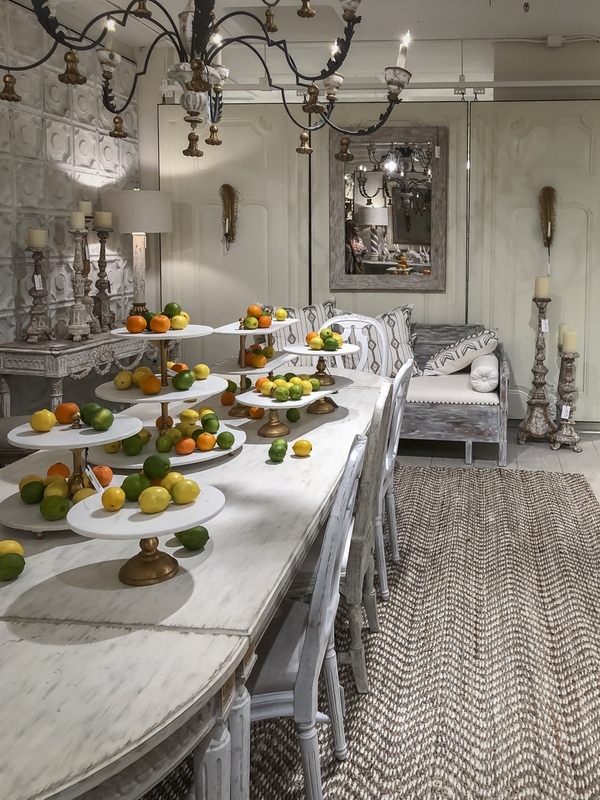 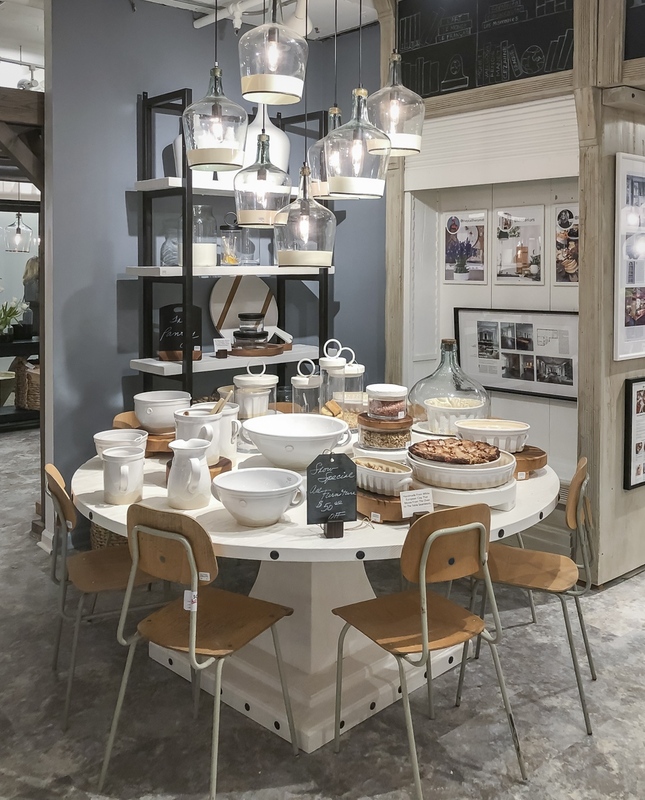 Tables were topped with reclaimed and found objects rooted in classics, but updated for the modern home. 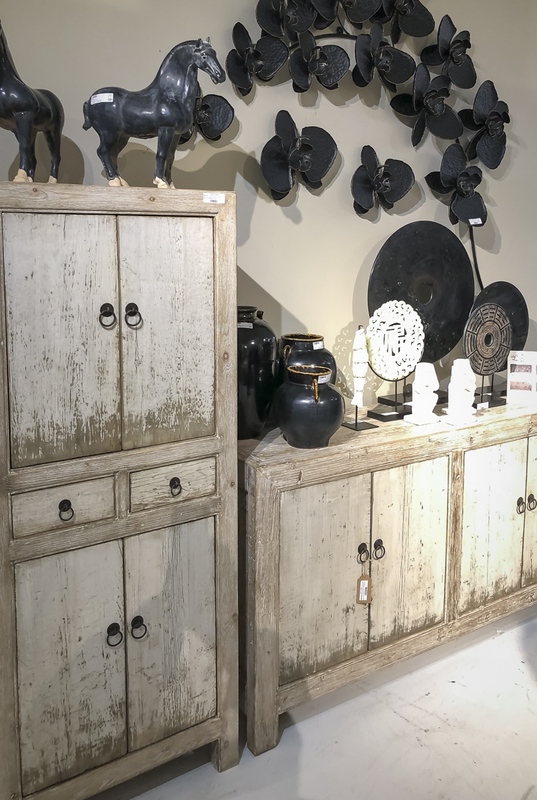 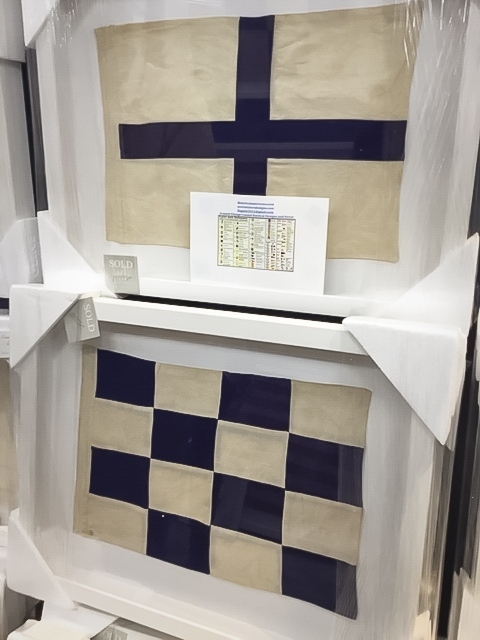 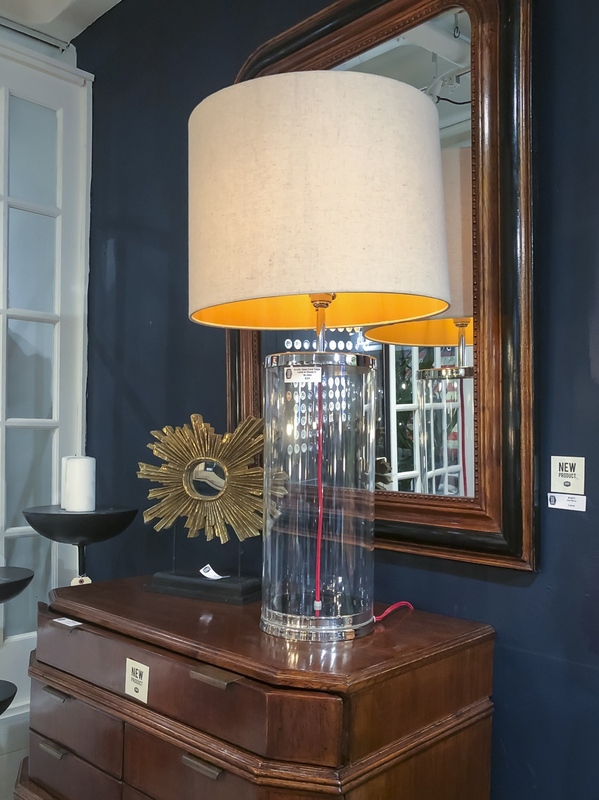 We also saw an extraordinary range of authentic, vintage furnishings and classic, one-of-a-kind home accents. 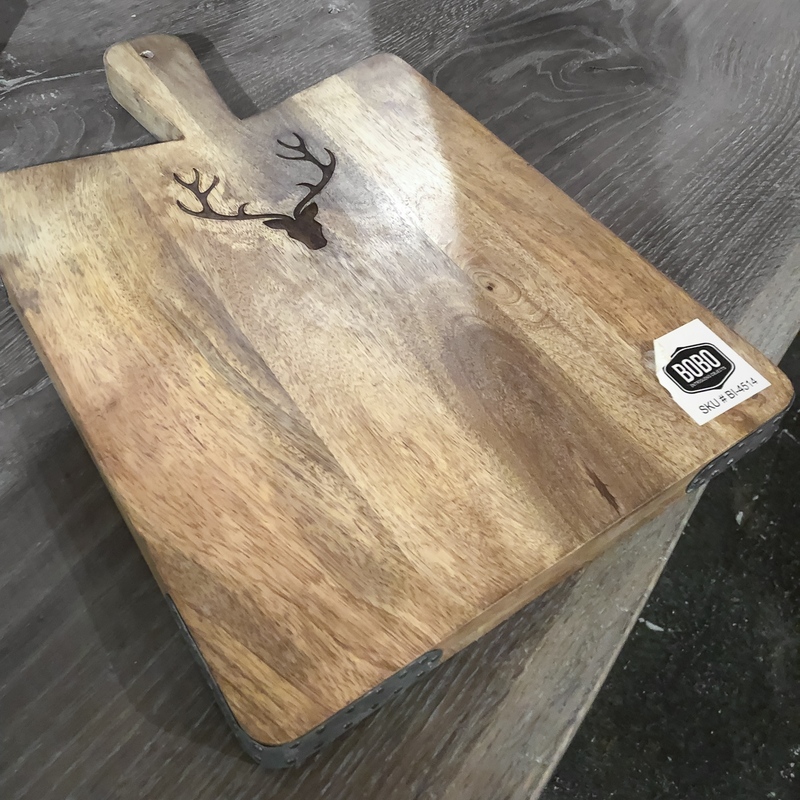 Some of which we will be bringing to The Quiet Moose!